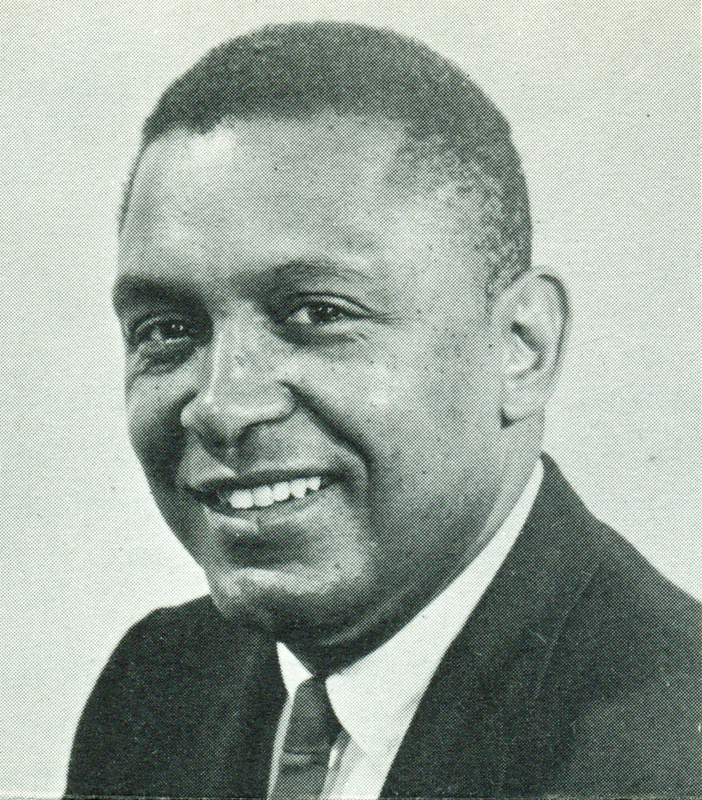 This is a mid 1960's photo of CORE member Wendell Foster. Although he did not consider himself a member of any chapter, he was especially involved with New York CORE going back as far as the mid 1940's. Most notably, he played a central role in the Pallisades Park demonstrations of 1947-48. 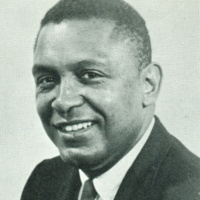 In 1965, he became the associate director for the American Committee on Africa and worked along side CORE founding members George Houser and James Robinson. According to Foster, it was Robinson who was more responsible than anyone else for him first becoming a member of CORE. “photo of CORE member Wendell Foster,” corenyc.org, accessed April 21, 2019, http://www.corenyc.org/omeka/items/show/160.